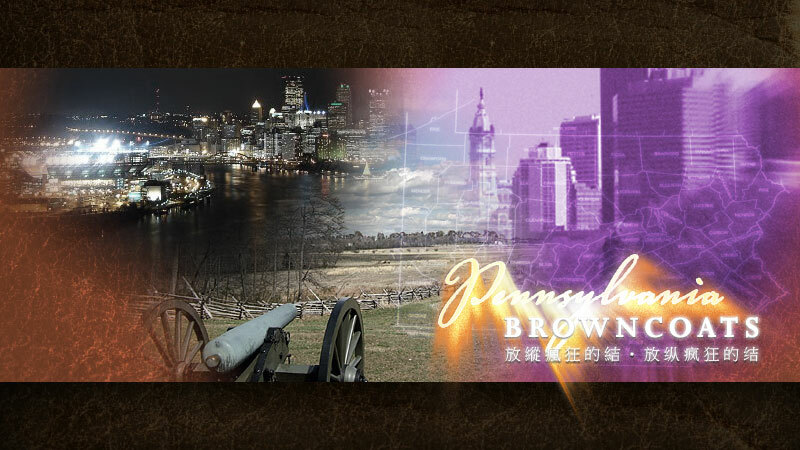 The Pennsylvania Browncoats will have a booth at Wizard World Philadelphia Comic Con on June 13-16. 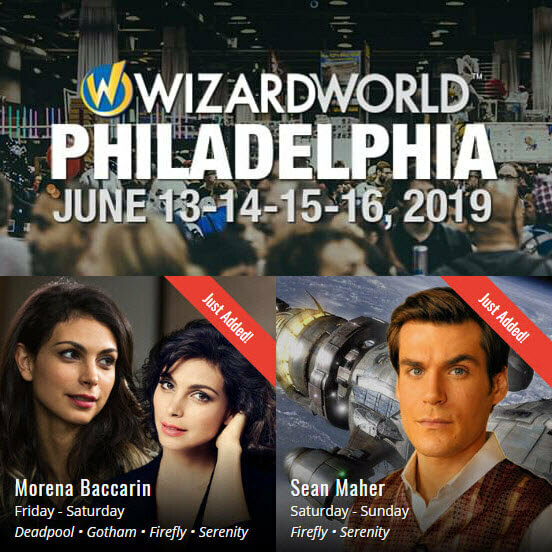 Morena Baccarin AND Sean Maher will be at the convention! 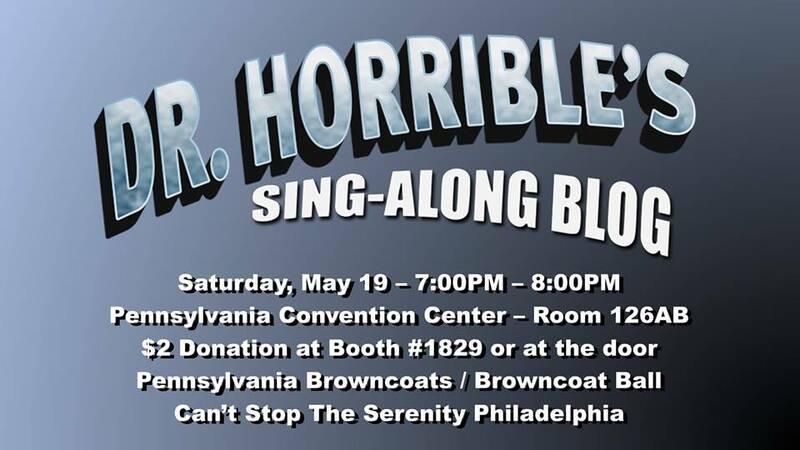 The Pennsylvania Browncoats will have a BIG DAMN BOOTH at Wizard World Philadelphia Comic Con on May 17-20, 2018. 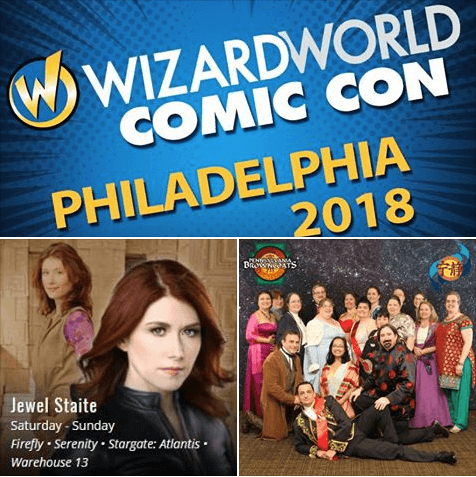 Jewel Staite will be at the convention!